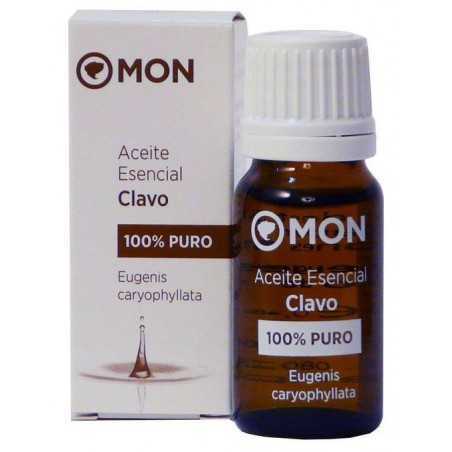 The Clove has a powerful analgesic action. Its anti-inflammatory and soothing effect numbs the nerves of the area where it is applied. Its use has been linked for centuries as a traditional remedy for relieving toothache. If you have a tooth emergency or toothache, pour a drop of nail essence into a cotton ball and place it directly on the affected tooth. It will relieve the pain and limit the spread of the infection until you receive dental care.